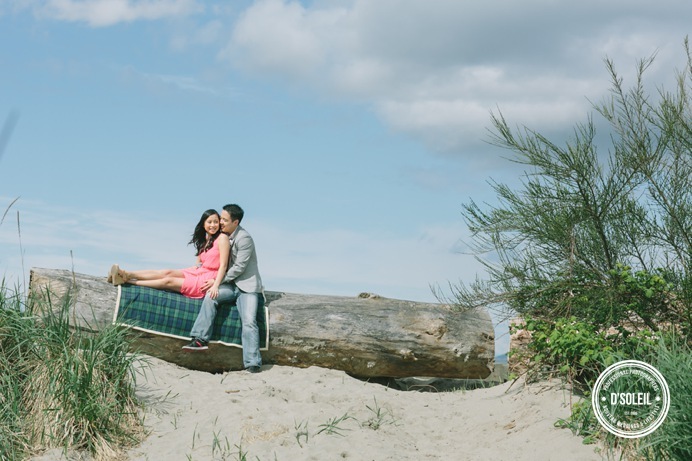 This is a Jericho Beach engagement session with Adrian + Leigh-Ann this past Spring. 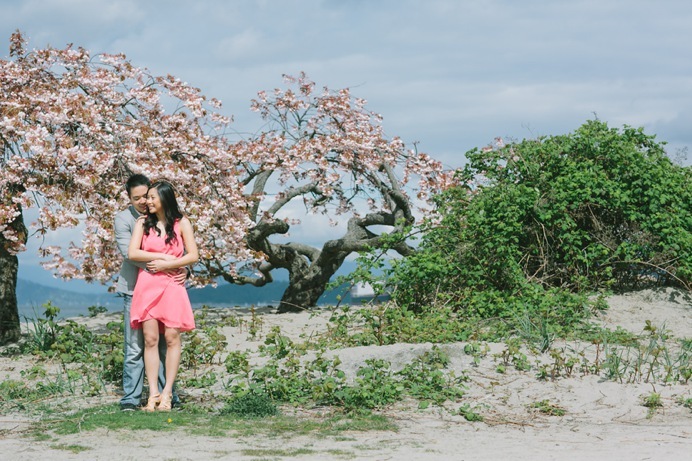 In the Spring, the beaches in Vancouver are often empty and tranquil. You can actually hear the wind and birds hovering above. 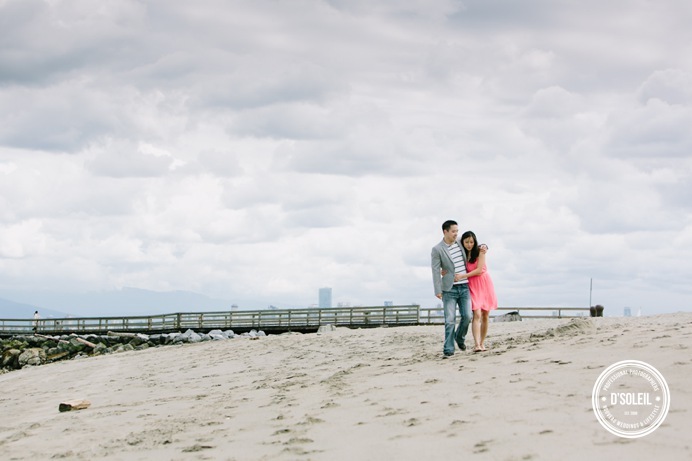 Such is a perfect time and location for an engagement session at the beach. 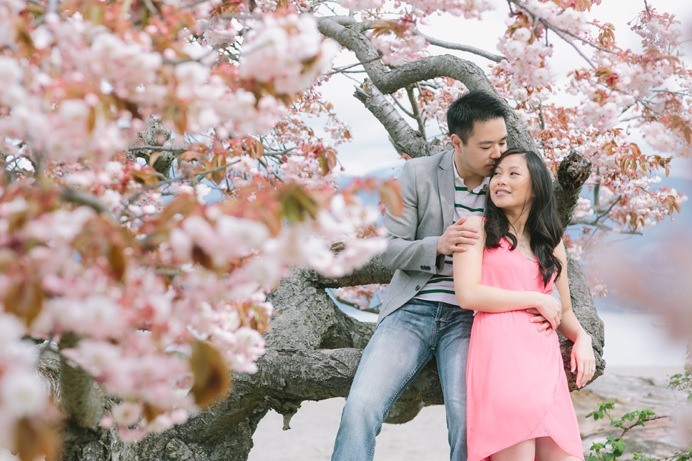 We were so fortunate to still have Cherry Blossoms for this engagement session. They seemed to arrive a bit earlier this year and by the time late April came around, they were already in full bloom. 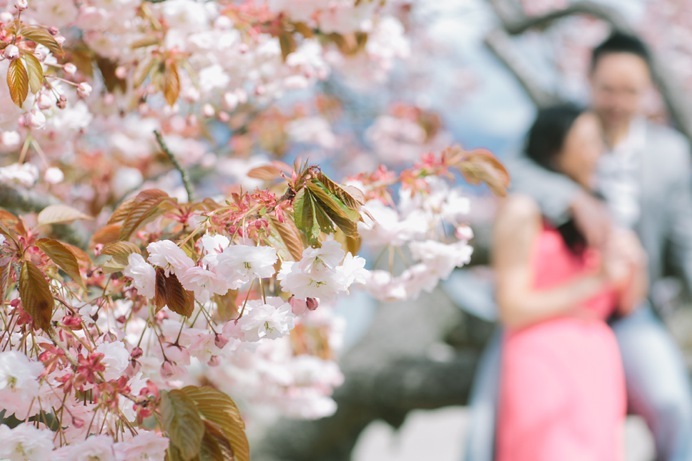 It was such a pleasure to photograph Adrian and Leigh-Ann enjoying time together before their big day later this year. 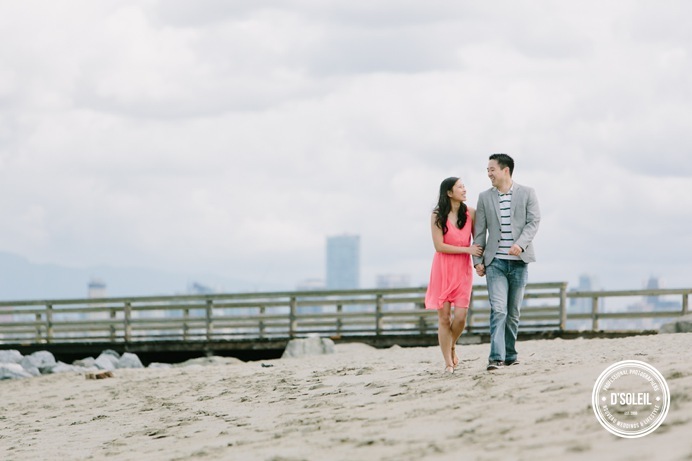 Can’t wait to see them on their wedding day.